The 2018 Maruti Suzuki Swift has been a major draw at the 2018 Auto Expo where it officially launched. Bookings have already started and as per reports, more than 60, 000 bookings have already been garnered by the company within just a few days. The 2018 third generation Swift has been making waves with its stylish looks, new features and other attractions. HEARTECT Platform- The 2018 Maruti Suzuki Swift makes use of a brand new HEARTECT platform that is brand new and makes use of high tensile steel. This new platform is considerably stronger and lighter at the same time. The 2018 Swift is lighter to the tune of 90 kg and this also ensures better handling and fuel economy at the same time. The new platform brings in better rigidity and improved NVH (Noise, Vibration and Harshness) levels. This is the same platform used for the new Dzire and Baleno models as well. The platform also gives the Swift a cabin that is more spacious thanks to the increased 40 mm of width. There is a wheelbase increase by 20 mm while headroom and boot space (265 litres) have gone up by 24 mm and 58 litres. Automatic Transmission Option- The 2018 Swift gets the AMT (Automated Manual Transmission) option for both the 1.3 litre diesel and 1.2 litre petrol engines. This 5-speed AMT unit makes the 2018 Swift more appealing to a wider range of customers and makes driving more convenient in urban areas. However, the AMT is only available for the mid-range trim of the car. Projector Headlamps & LED DRLs- The 2018 Maruti Suzuki Swift looks more attractive courtesy its premium projector headlamps and these are accompanied by LED daytime running lights. 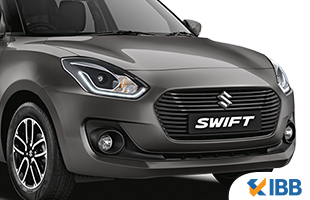 These are only available for the top-end variants and the U-shaped DRLs enhance the attractiveness of the Swift. New Interiors- The 2018 Swift gets plush new interiors which come with the all-black theme. The biggest highlight is of course the touch screen 7-inch infotainment unit which gets MirrorLink, Android Auto and Apple CarPlay. There are circular AC vents on offer along with a flat-bottom steering wheel. The interiors are finished with chrome satin for the steering wheel, instrument panel, dashboard and door. There are other features like a reverse parking camera, Start/Stop button and automatic climate control. Safety Features- The 2018 Swift gets several safety features including ABS with EBD, dual-front airbags and ISOFIX child seat mounts. These are standard safety features throughout the entire lineup.  The car adheres to side impact and frontal offset regulations. The platform is crafted from high tensile steel for enhanced occupant protection. The 2018 Maruti Suzuki Swift is certainly one of the hottest selling cars in 2018 and is another winner for India’s largest carmaker after the stupendous success of the new Dzire compact sedan.